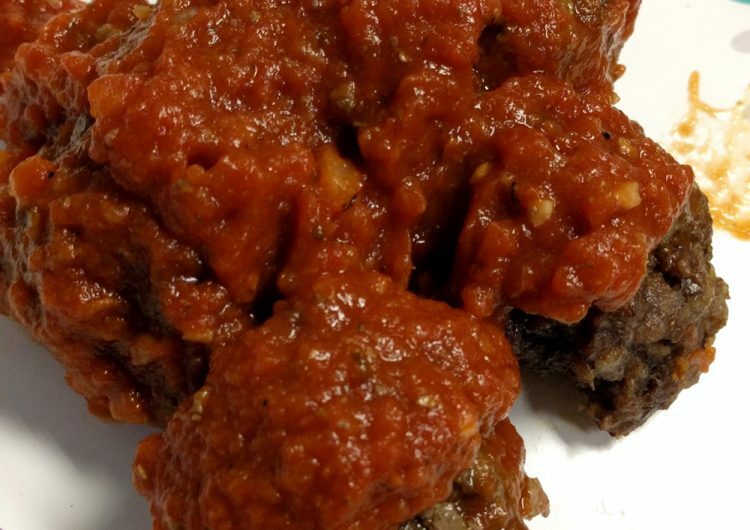 Liver is probably the most nutrient-dense food you can eat, and here is an easy recipe for superfood meatballs to help you and your family eat more of it! Liver is an excellent source of vitamin A. This is actual vitamin A that is bioavailable and ready to be utilized by your body, not beta-carotene, of which only 10% gets converted into vitamin A. Liver is also rich in vitamin B-12, B-2 (riboflavin), and copper. It is also a great source of iron, B-9 (folate), and choline. Primitive cultures coveted organ meats for their dense nutrition and health benefits. 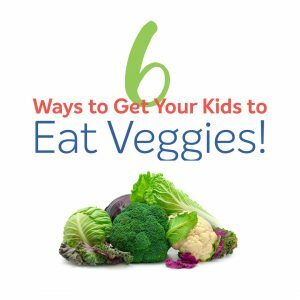 But getting kids (and most adults) to eat liver can be a challenge! There are a few ways to make liver taste better or to hide it in other foods. One way I like to hide it is in meatballs. My kids love them, and have no idea that they contain the magical superfood—liver! 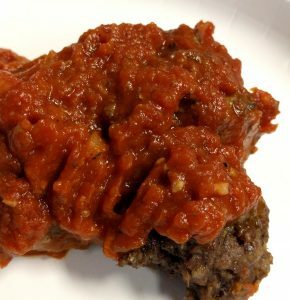 Superfood meatballs are chock full of nutrition and are not flavored for a specific cuisine, making them very versatile. Because meat is typically packed in 1 lb. 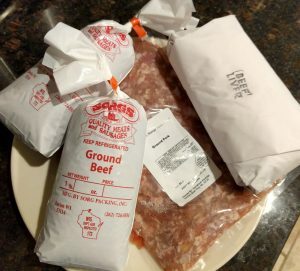 packages (I buy grassfed beef and pastured pork a quarter or half animal at a time from a farm to get high quality meat and to save money.) and you don’t want to overdo the liver, this recipe uses a lot of meat, and therefore makes a lot. I usually get 3 or 4 meals out of each batch for my family of four. 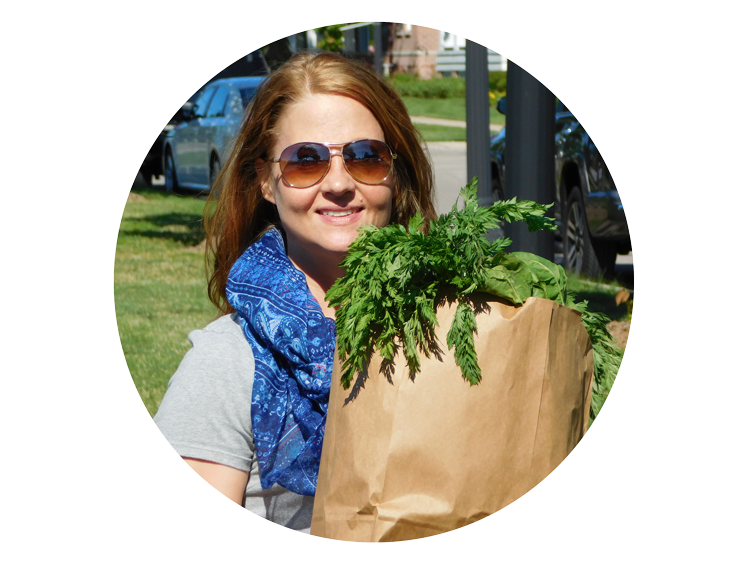 They freeze great in a zip lock bag, so this recipe is also a great time saver down the road! The flavor is savory, but neutral, so I use these meatballs in spaghetti and meatballs, Swedish meatballs, curry, or Asian—use whatever sauce you like. *I like to use an onion, some mushrooms, and a few purple carrots, along with a couple stalks of celery. I mince them in a food processor, and the mixture comes out looking almost the same color as the meat. Can’t tell the veggies are there! Put liver in food processor and process until relatively smooth. 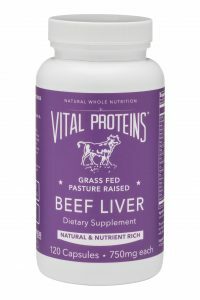 Be forewarned, the liver will become a dark pinkish gelatinous liquid (a little gross the first time you see it, but just think of all the nutrition)! Combine all ingredients in a large bowl. 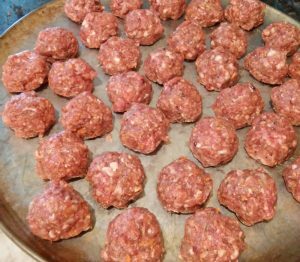 Form into balls roughly the size of golf balls and place on sheet pan. Mixture will be a little thinner than that of typical meatballs. If the meat mixture is too mushy to form a ball, add an additional tablespoon or two of coconut flour at a time +or put in the freezer for 10-15 minutes to firm up. Bake at 375˚ for about 20 minutes or until they reach an internal temp of 165˚. Links on CindyHilliard.com may be affiliate links, which means that I may receive a small commission if a purchase is made by clicking a link, with no additional cost to the user. I only share links to products that I truly use and recommend!